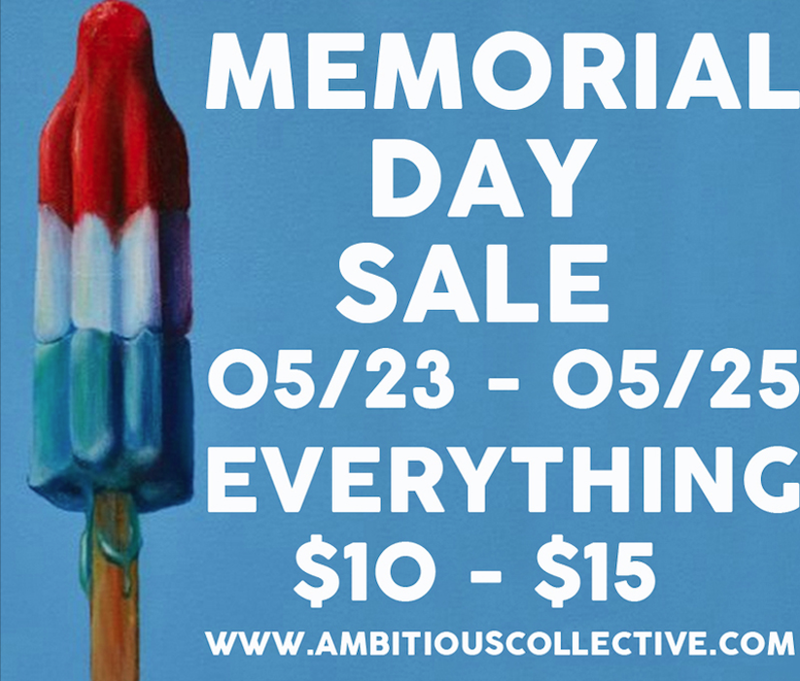 Don’t miss out on Ambitious Collective’s Memorial Day Sale this weekend May 23rd through the 25th. Everything in our online shop is $10-$15, old AND new styles. No promo code needed. Take advantage of the savings.